A Visa commissioned study has revealed that electronic payments added $640 million to Nigeria’s Gross Domestic Product (GDP) between 2011 and 2015. The study, conducted on behalf on Visa by Moody’s Analytics, across 70 countries, also disclosed that the impact of electronic payment has been highly impactful and engaging. The study found that increased use of electronic payment products, including credit, debit and prepaid cards, added $296 billion to GDP, while raising household consumption of goods and services by an average of 0.18 per cent per year in the 70 countries. 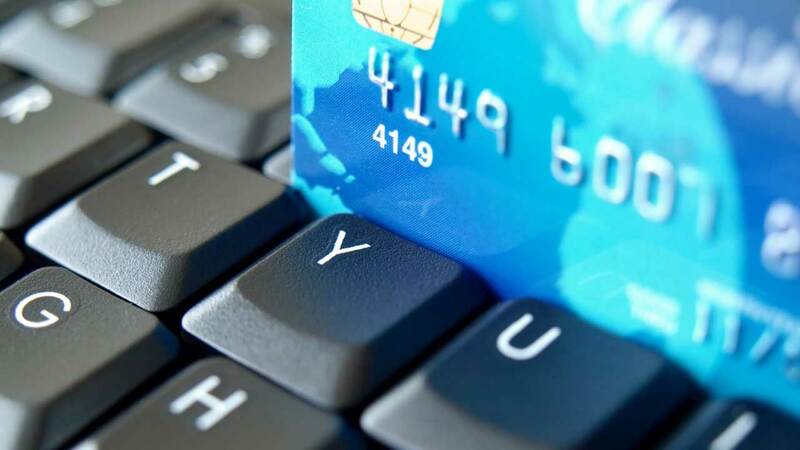 Regionally, Visa, a global payment technology company, said African countries experienced, on average a 0.05 per cent increase in GDP due to increased card penetration, stressing that many African countries are in the early stages of developing their financial systems with appropriate infrastructure to support electronic payments. Moody’s economists estimated that the equivalent to 2.6 million new jobs were created on average per year over the five-year period as a result of increased use of electronic payments. The 70 countries in the study make up almost 95 per cent of global GDP. The study disclosed that African countries had the second lowest average number of jobs added per year from increased card usage (8,000), which is not surprising given the region’s low usage rates and developing financial infrastructure to facilitate electronic payments. Increased electronic payment usage created the equivalent to an average of 16,880 jobs in Nigeria per year between 2011 and 2015. The report titled: “The Impact of Electronic Payments on Economic Growth”, also indicated that the electronification of payments benefited governments and contributed to a more stable and open business environment. Additionally electronic payments helped to minimize what is commonly referred to as the grey economy — economic activity that is often cash-based and goes unreported. As a result, electronic payments provided a higher potential tax revenue base for governments, while also bringing the added benefits of lower cash handling costs, guaranteed payment to merchants and greater financial inclusion for consumers. Commenting, Chief Executive Officer, Visa, Charlie W. Scharf, said these findings reinforce the many positive benefits that electronic payments bring to local economies all over the world. “This research also suggests that the right public policies can create an open, competitive payment environment, and contribute to economic growth and job creation. At Visa we are partnering globally with governments, financial institutions, merchants and technology companies to develop innovative payment products and services that will accelerate electronic acceptance, grow commerce, and bring the benefits of card payments to more people everywhere”, he added. On card penetration, the study revealed that real consumption grew at an average of 2.3 per cent from 2011 to 2015, of which 0.01 per cent is attributable to increased card penetration. This implies that card usage accounted for about 0.4 per cent of growth in consumption. It noted that since consumption growth is, on average, faster in emerging economies, those countries also have more to gain by increasing card usage. The Visa study noted that both emerging markets and developed countries experienced gains in consumption due to higher card usage. According to it, increased card usage added 0.2 per cent to consumption in emerging markets, compared with 0.14 per cent in developed countries between 2011 and 2015. The study observed that the corresponding figures for GDP were 0.11 per cent for emerging economies and 0.08 per cent for developed countries, and suggests that all markets, regardless of current card penetration rates, can benefit from increases in consumption due to increases in card usage.